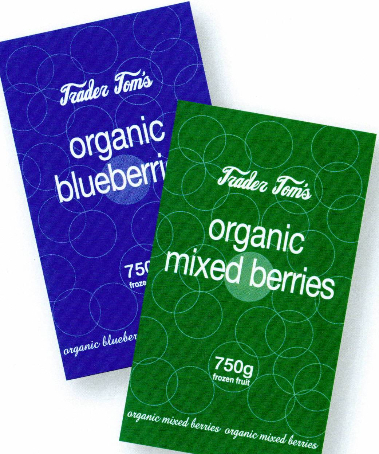 From retail packs at your local supermarket to large container-loads of frozen berries, fruit purees and pulps or juice concentrates ... Ffowcs Williams Ltd supplies the best. 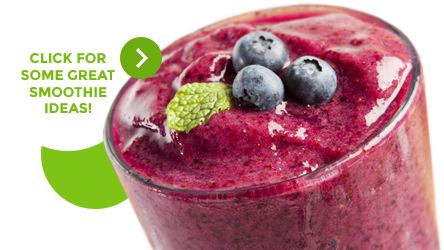 Berries and You - Get the Latest Updates on the benefits of eating berries here. 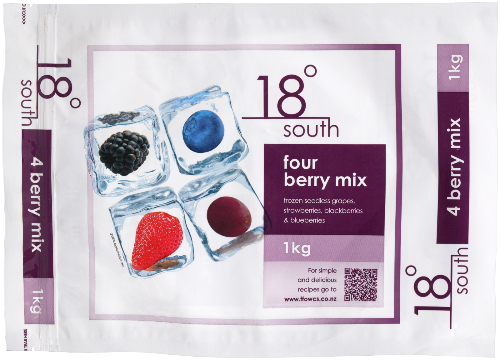 Frozen and Processed Berries and Fruit - Bulk Packs - see the list of possibilities for your products here.